Some women are born with lush, full lips, and some are blessed with thin lips. I have the latter, and sometimes I just want a plumper lip. 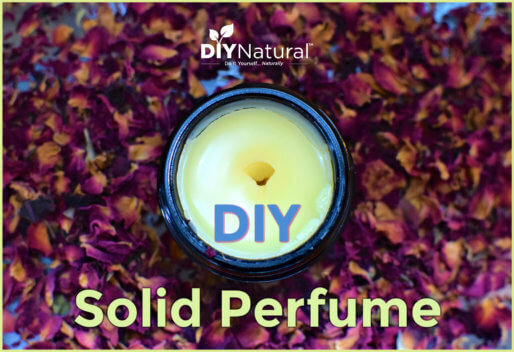 There are all kinds of chemicals that can help make your lips appear fuller, and some makeup tricks will give the same illusion, but I wanted to do it naturally. To get fuller looking lips, you don’t need chemicals. Just whip up some of this DIY lip plumper! 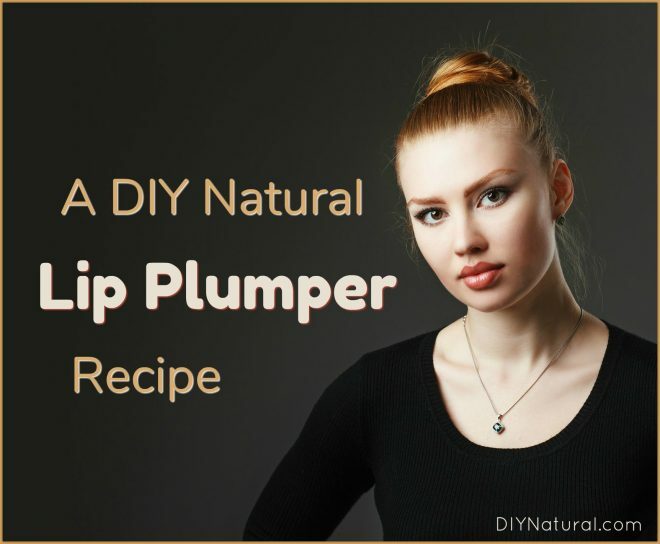 There are several ways you can make a great DIY lip plumper with these key ingredients, and I’ll share two simple recipes below! Mix all ingredients together and let sit a few minutes. You’ll need to wait for the oil to soak into the powder. Add a bit more oil if you need to make it a more spreadable consistency. Transfer to a small jar with a tight fitting lid (like this). Prepare lips by cleaning with a gentle cleanser to remove makeup or lip balm, then use a lip scrub to exfoliate dead skin cells. Using a clean finger, scoop a small amount of lip plumper out and gently rub it onto your lips. Let it sit for about 5 minutes, then wipe off. Your lips will probably sting or tingle, but this is normal. Follow with your regular lipstick or lip balm. Melt the beeswax into the coconut oil. Add the essential oil and mix thoroughly. You can add a few more drops if you like. Pour into a lip balm tube (find them here) or small tin (like these). Prepare lips by cleansing and exfoliating. Apply lip plumper to lips (using a clean finger if lip plumper is in a tin). 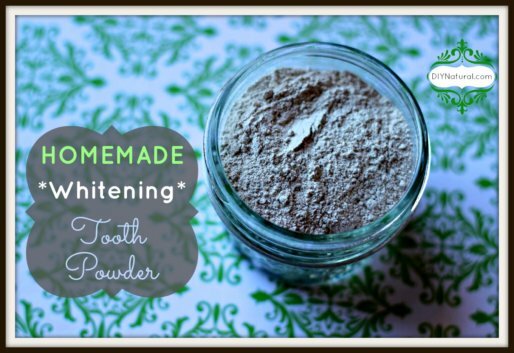 With this blend you can either leave it on, or wipe it off after about 5 minutes. 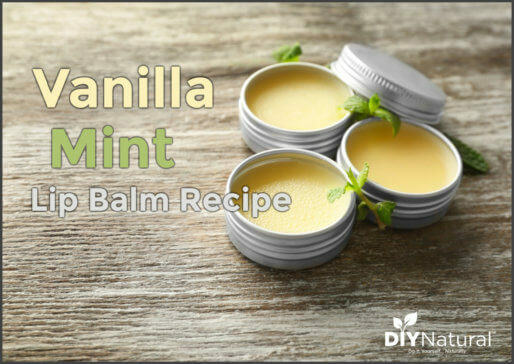 As with the mixture above, your lips may sting or tingle a bit.